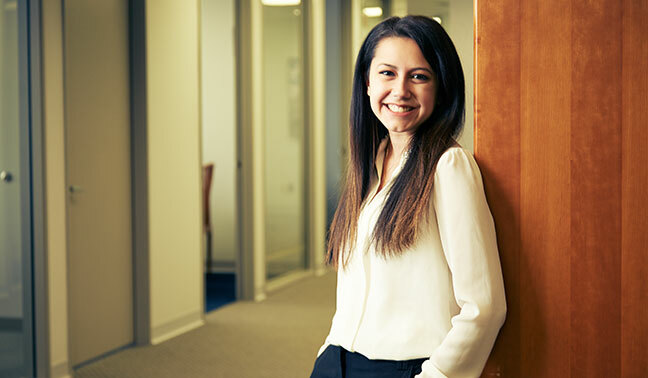 As a Marketing Coordinator for BSP, Alexis D. Rivera assists the Marketing Director in all aspects of the firm’s marketing, including social media, website development, branding, event planning, business development, and charitable efforts. She works with the Marketing Director to create and implement marketing plans for the attorneys and firm as a whole. Alexis has been deemed “video editor pro” by the firm. Alexis earned her Bachelor’s in Marketing, with a double-minor in African American Studies and Spanish, from Wayne State University. She is currently pursuing her M.B.A. with a concentration in Marketing from Wayne State University.